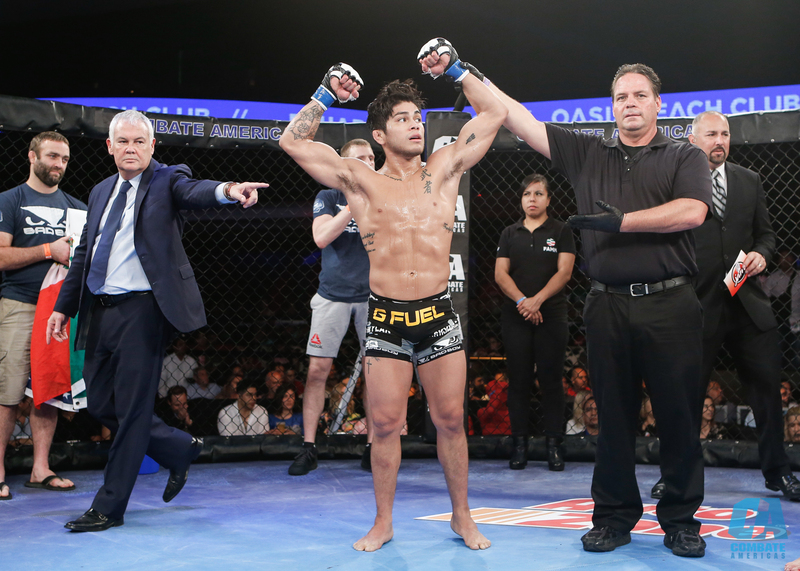 John Castaneda is the winningest fighter in Combate Americas and will be running back one of the most exciting fights from the Copa Combate when he meets Marc Gomez on April 13. This is our first time seeing you since the Copa Combate last year. I want to go back to the final for a moment. You’re in your third fight of the evening to win the tournament, can you walk us through what you were going through in the fight with Levy Marroquin? Looking back, would you have wanted to do anything differently against Levy? Going back to the fight against Marc Gomez, when the draw came out he was the favorite to be your second opponent of the night. How much did you study him ahead of the tournament? “I actually had some time to train with Marc. I knew he was going to be one of the top competitors in the tournament and one of the toughest guys. The Copa Combate was a pretty big event and on two different occasions we were flown out to do media and press. On trips to Miami and California I would always rent a car so I could go out and do training at local gyms and Marc asked if he could tag along and train with me. I was fine with that. With that much time training with Marc, did the fight go as you expected? You obviously now have a full training camp to focus just on Marc but also you will able to throw elbows which weren’t allowed during the round of the tournament where you faced him. What is the biggest difference you can tell us about how you’re approaching the rematch? “The whole process of warming up for that first fight [before him,] all that adrenaline and all that feeling. Cooling down and revamping yourself for another fight right after that is just so tough to simulate and I thrive in a normal professional setting. Before the Copa Combate I was on a 10 fight win-streak. That’s in a normal setting. One fight a night, one style, one guy to prepare for, three five-minute rounds, that’s the setting I thrive in. This is that setting. I don’t see the second fight going any differently except that it’s going to be a stoppage. 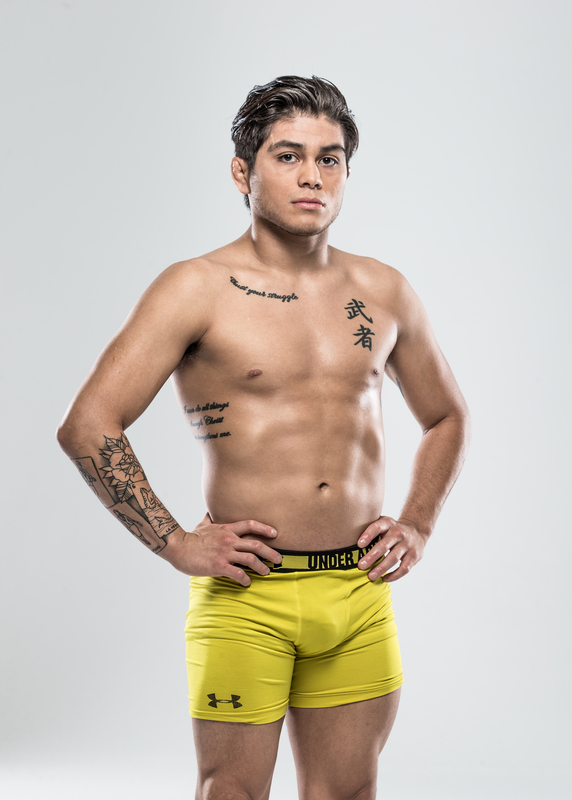 Before the Copa Combate, you signed a contract with Combate Americas even though there was going to be interest from the UFC. You’re still the winningest fighter on the roster. How important is this bout with Marc towards possibly fighting for the title down the line? Finally, what can the fans who tune in expect from you on April 13? 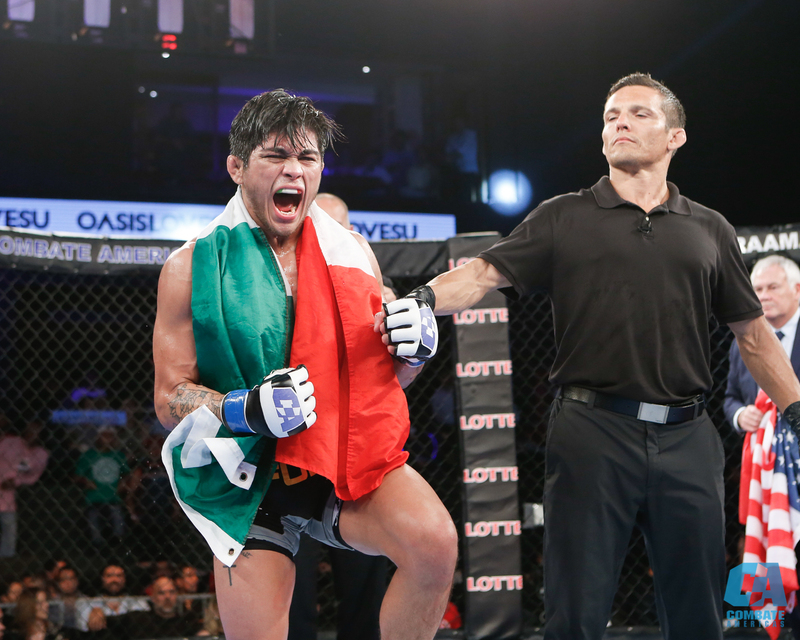 John “Sexi Mexi” Castaneda will face Marc “Lufo” Gomez in the main event of Combate Estrellas 1 live on Univision on April 13, 2018.